When you say Search Engine Optimization (SEO) it refers to ranking your website best on a search engine. It is basically a process of manipulating the content of your website with respect to specific keywords. Where you use specific keywords with respect your topic in your content so as to rank your page at its best when it is searched by the user. Ideally your page should rank first when this keyword is searched. Thus SEO is a integrated part of digital marketing. Coming to the digital marketing jobs, SEO jobs are one of the most required profiles in this sector. With rise in digital world you need to get your website ranked topmost. This can be achieved by using proper SEO techniques. Also for any digital marketing activity, you need to have a considerable knowledge about SEO as all factors of digital marketing are interlinked. Thus making an increasing demand in SEO jobs. Talking about the city like Banglore which is one of the tech hubs, digital marketing jobs are showing a good raise. 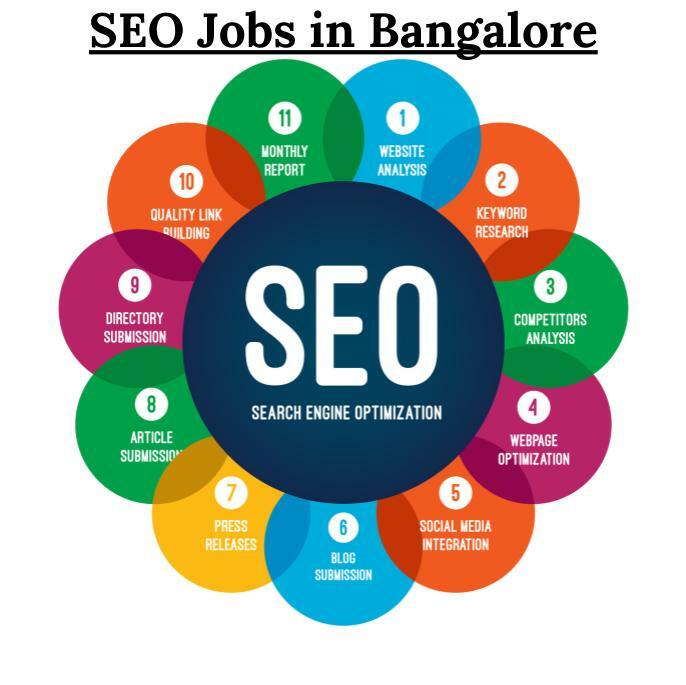 And if you are looking for a SEO job in Banglore, then you are going on a correct path as there is an increasing demand of such profile in this city. So start your search here with some great SEO job opportunities in Banglore. 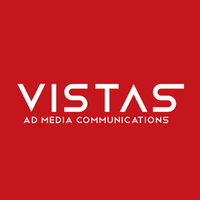 Vistas AD Media Communications, based in Bangalore, India, offers creative communication solutions in web, print and electronic media for clients in India and across the globe. Vistas AD Media Communications looks after the interests of a diverse mix of clients since 1997. They are now hiring SEO executives. To know more about this job click here. 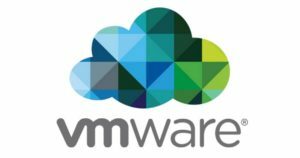 VMware virtualizes computing, from the data center to the cloud to mobile devices, to help our customers be more agile, responsive, and profitable. Currently they are looking for some senior talent with SEO Analyst profile. To know more about this job click here. Mediacle Ltd is a leading digital agency based in a trendy part of Central London. They have experienced exceptional growth since their inception, and have an extremely impressive client portfolio. They have now opening for SEO executives. To know more about this job click here. TECSOL’s mobile app development services helps enterprises, SMEs and startups to go to market with innovative and state-of-the-art mobility solutions to cater to the evolving demands of business users and customers. To know more about this job click here. Amazon’s evolution from Web site to e-commerce partner to development platform is driven by the spirit of innovation that is part of the company’s DNA. The world’s brightest technology minds come to Amazon.com to research and develop technology that improves the lives of shoppers and sellers around the world. Currently they are hiring SEO Head. To know more about this job click here.